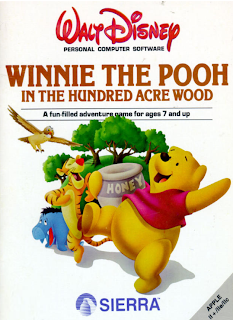 Winnie the Pooh in the Hundred Acre Wood was a children's adventure game written by Al Lowe using his A Troll's Tale engine. Since this was an adventure for children, the interface was simplified and actions were selected from a drop down menu rather than typed in. Winnie the Pooh in the Hundred Acre Wood is now supported by ScummVM, a program designed to let 2D adventure games run on multiple platforms. 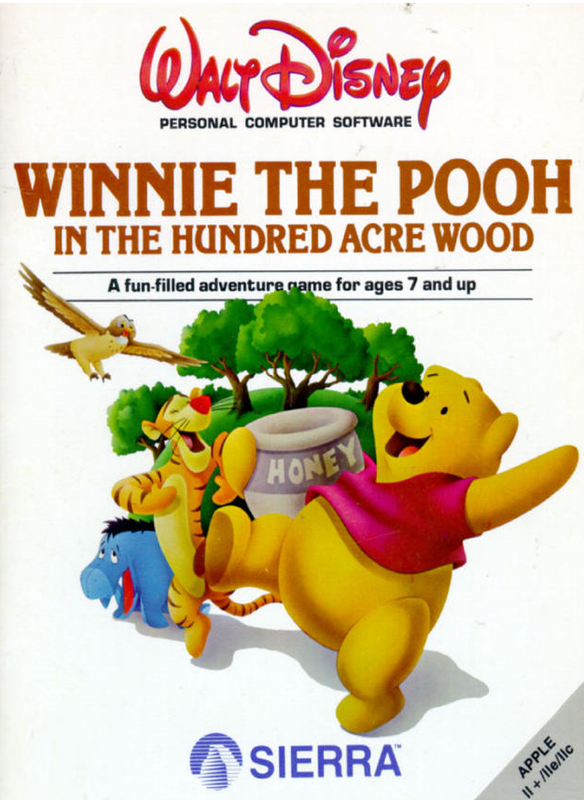 With ScummVM, Winnie the Pooh in the Hundred Acre Wood now runs on modern versions of windows, as well as Linux, Mac OS X, and many consoles such as Dreamcast, Wii, PlayStation 2, and PlayStation Portable. For a complete list of platforms supported by ScummVM, see here.